(Reuters) - Microsoft Corp (MSFT.O) co-founder Paul Allen, the man who persuaded school-friend Bill Gates to drop out of Harvard to start what became the world's biggest software company, died on Monday at the age of 65, his family said. 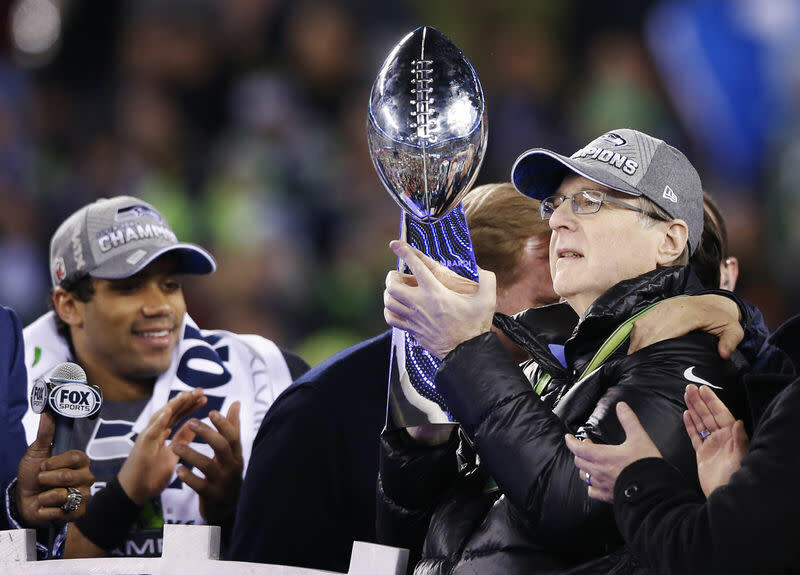 Allen remained loyal to the Pacific Northwest region, directing more than $1 billion to mostly local philanthropic projects, developing Seattle's South Lake Union tech hub that Amazon.com Inc (AMZN.O) calls home and building the headquarters of his Allen Institute for Brain Science there. Yet Allen's technology ventures after Microsoft, which focused on areas he thought would grow with the advent of the "wired world," were not as successful. He lost $8 billion in the cable television industry, chiefly with a bad bet on cable company Charter Communications (CHTR.O), while technology ventures he bankrolled such as Metricom, SkyPix and Interval Research were costly failures.